When you say the words Midtown Miami, the first thought is that this neighborhood is in the middle of Miami. And it is. Some call it the hub while others call it the epicenter. That might be a stretch as Brickell (Miami’s Financial District) is more of the epicenter, Midtown is certainly in the center of the city. And its prime location sits perfectly surrounded by other cool Miami neighborhoods with downtown Miami just south, the Design District to the north and the majestic Biscayne Bay on the east. Midtown is the product of a desire for residents to live in an area where there is excitement and life. One of the most appealing traits of this hip neighborhood is the walkable streets with delectable restaurants, art galleries and other interesting venues. And let’s face it…there is always a breeze coming off the Bay making it very pleasant to meander along the palm tree lined streets. Over the past few years, Midtown has really come alive. Prior to the economic crumble, Midtown was on the verge of redevelopment but that all came to a halt. Then about three years ago, the construction restarted and the regrowth again began to happen. Developers are in building mode and have several Midtown Miami condominiums in the works. 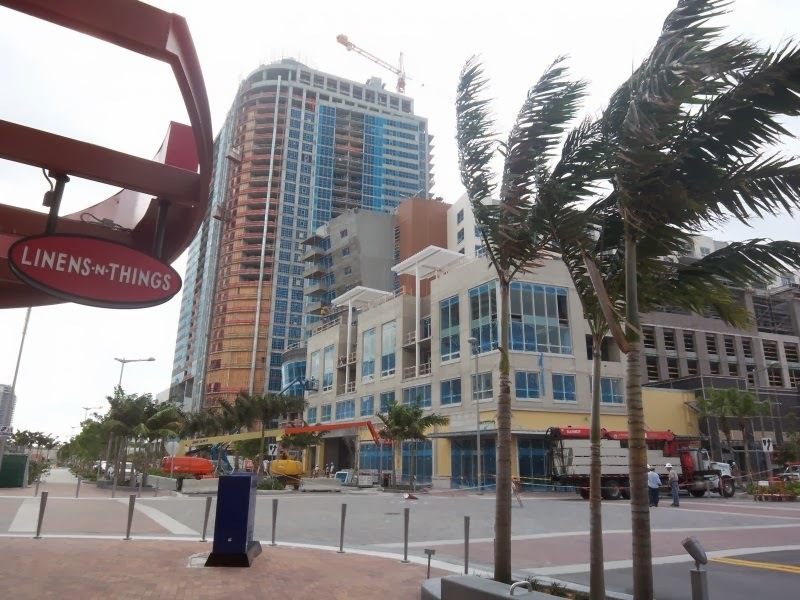 In fact, real estate surveys indicate that the 33137 zip code which encompasses Midtown, the Design District and Wynwood, is one of the most rapidly appreciating areas in the US. Besides Biscayne Bay, there are several Midtown Miami attractions that draw residents and visitors to this urban neighbor with a small-community feel. The ability to enjoy all that Midtown has to offer including the pedestrian promenade with sculpted medians, paved sidewalks and tropical landscaping. 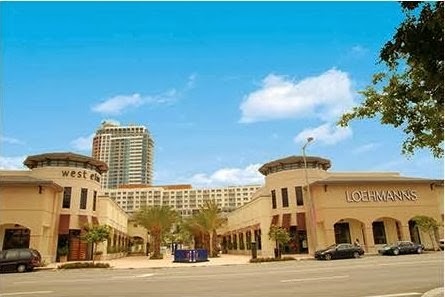 Midtown Miami offers outstanding shopping, art galleries and, of course, excellent restaurants and exciting nightlife. But surrounding this neighborhood are other cool and upcoming neighborhoods. Wynwood and The Design District are situated just north of Midtown and are home to some of the most eclectic art galleries and retail shops as well as really high-end shops like Cartier and Hermés that have relocated to the Design District. To the east is Edgewater, an established part of Miami that is undergoing a major revitalization. A major attraction under development is Museum Park. This is a 29-acre waterfront park with a new Museum of Science and Space Transit Planetarium and the new Miami Art Museum under construction as well as tons of green space and gorgeous bay front views. Museum Park is Miami’s answer to NYC’s Central Park. While Miami residents and investors are drawn to buy Midtown Miami real estate, others are very open to renting in here. There are so many options for renting in some of the most well-known condominiums from lofts to high-rise buildings. Amenities in most of them include the obvious – valet and concierge services, resort-style outdoor pools, state of the art fitness centers, reserved parking, and more. With the newer condominiums, they are wired for today’s technology. Inside residences, owners and guests enjoy fantastic views, have stainless steel appliances and granite counter tops, and great walk-in closets. One-bedroom units in condominiums like Bay Park Towers and Biscayne 21 start around $1,500 per month and climb to around $2,500 per month in luxury buildings like Two Midtown and Four Midtown. As for two-bedrooms and more, monthly rental rates start at about $1,900 at Charter Club, Midblock at Midtown or Cityscape while three-bedrooms start at about $3,500 at Two Midtown. On the upper end, monthly rates climb to about $10,000 for a two-bedroom and $13,000 at Paramount Bay. Midtown rentals are ideal for those who live and work in the area as well as investors looking for solid investments. While many condominiums accommodate only long term and annual rentals, there are some that do allow short term rentals whether monthly or quarterly. The Midtown neighborhood is in the middle of everything and is always a favorite area of Miami in which to live. 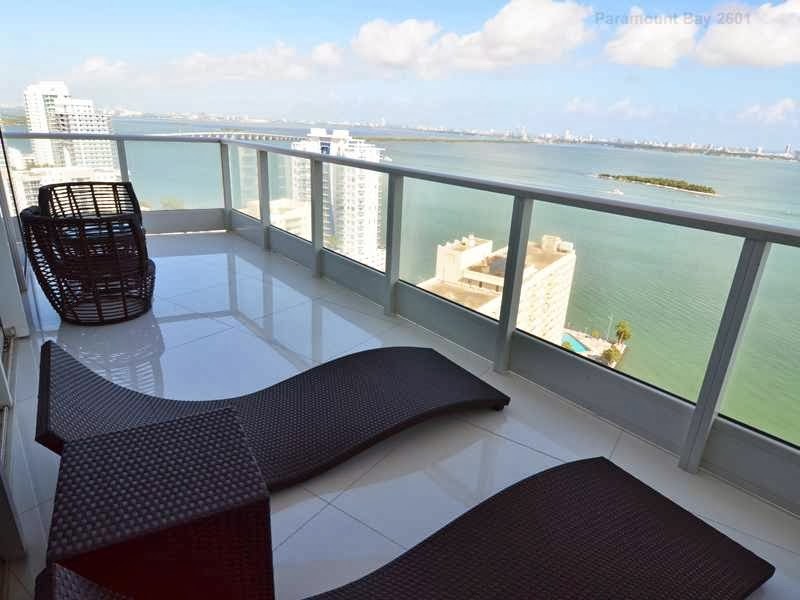 It has tons of great characteristics like location and affordable Midtown Miami rentals but also has that cool factor that is always present when living in Miami.